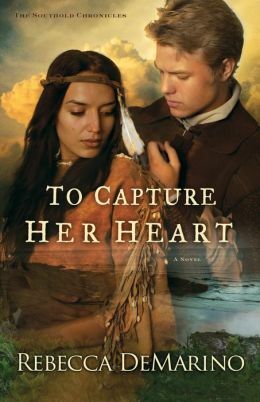 It is 1653 and Heather Flower, a princess of the Montauk tribe, is enjoying her wedding feast when her groom is killed and she is kidnapped by a rival tribe and held for ransom. Though her ransom is paid by an Englishman, she is nonetheless left to die in a Connecticut forest–until she finds herself rescued by handsome Dutch Lieutenant Dirk Van Buren. Torn between her affection for Dirk and her long friendship with family friend Benjamin Horton, Heather Flower must make a difficult choice–stay true to her friend or follow her heart. Exploring a unique slice of history, Rebecca DeMarino transports readers to the wild land that would eventually become Long Island, New York. Her attention to detail and her captivating storytelling bring the New World to vivid life.